One Eternal Day: How particular a Baptist are you? Isaac Backus, the most influential Baptist pastor in eighteenth-century America, perfectly illustrated the journey from Great-Awakening convert to Separate Baptist. Backus experienced conversion in 1741, writing that “God who caused the light to shine out of darkness, shined into my heart with such a discovery of that glorious righteousness which fully satisfies the law that I had broken . . . . [N]ow my burden (that was so dreadful heavy before) was gone.” But Backus’s Norwich, Connecticut church would not permit evangelical itinerants to preach there, and the pastor refused to require a conversion testimony of prospective church members. So Backus and a dozen others started a Separate small group meeting, apart from the church. In spite of his lack of a college degree, Backus also began serving as a Separate pastor. 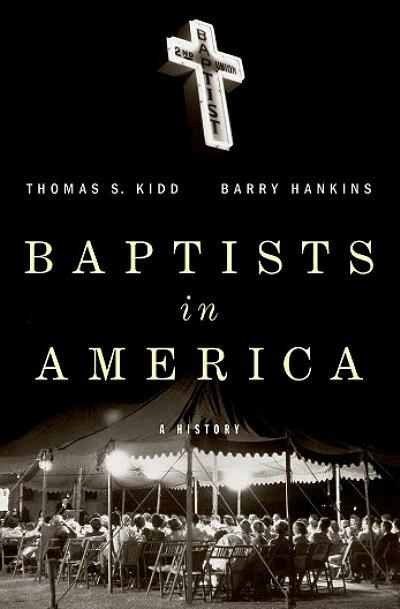 Backus also started to have doubts about the proper mode of baptism. He, like virtually all churched colonial Americans, had received baptism as an infant, but in 1751, after a season of prayer, fasting, and Bible study, Backus became convinced that baptism was for adult converts only. A visiting Baptist minister soon baptized Backus by immersion. Thousands of colonial Americans would go through a similar sequence of conversion and acceptance of Baptist principles.